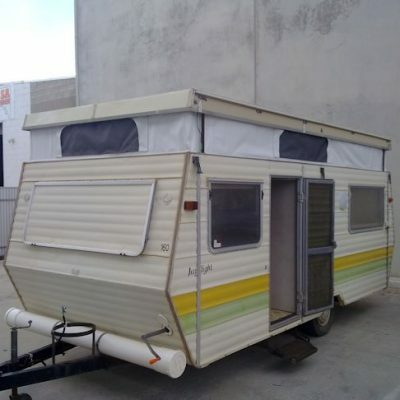 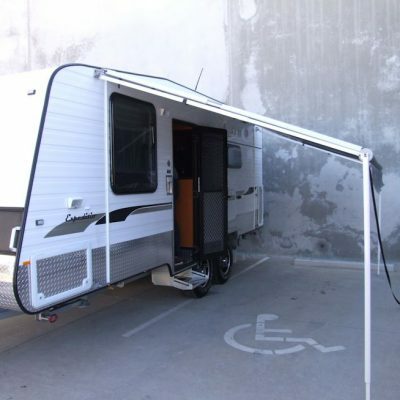 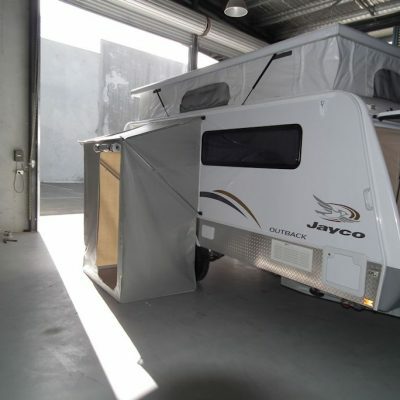 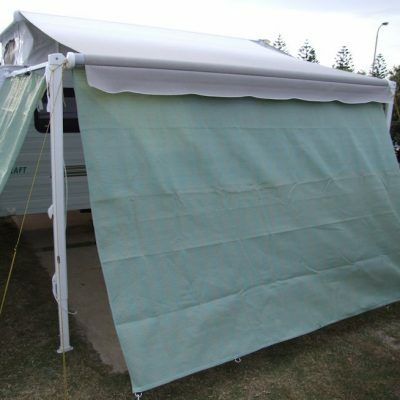 Take a look through our wide range of caravan products. 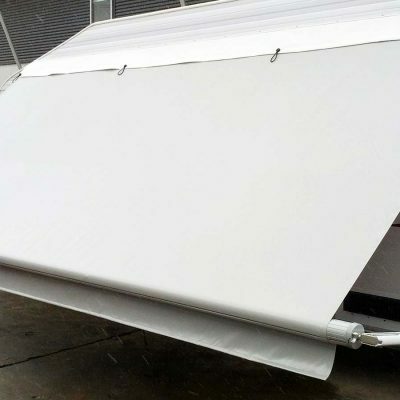 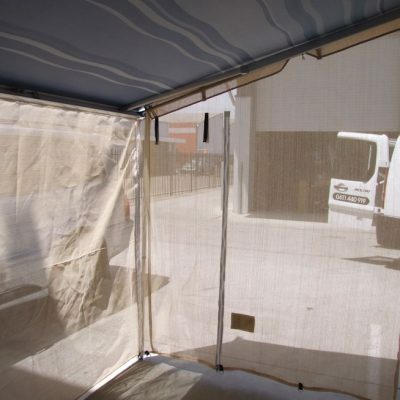 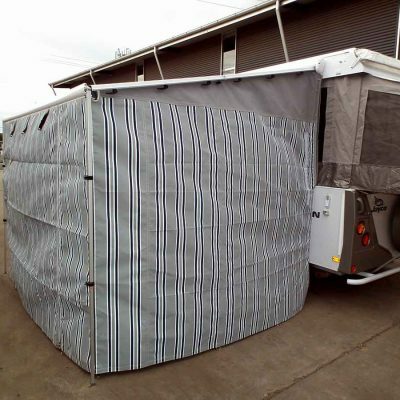 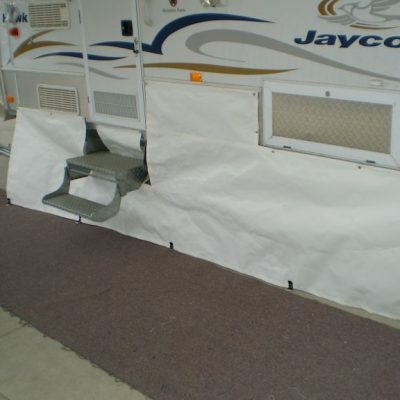 From Awnings to anti flap kits, we have the products you need to travel in comfort. 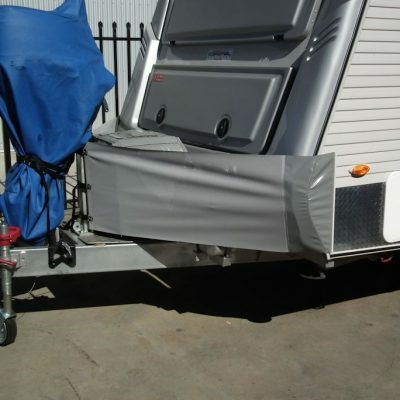 Our team of professional manufacturers can create the products that you need to turn your caravan into your own custom solution. 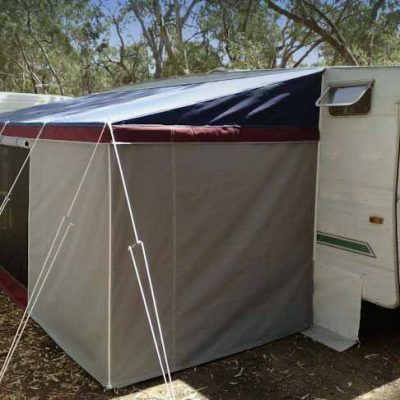 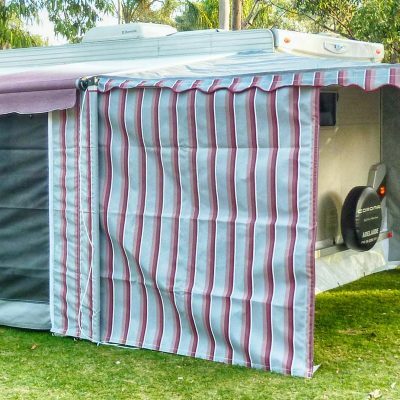 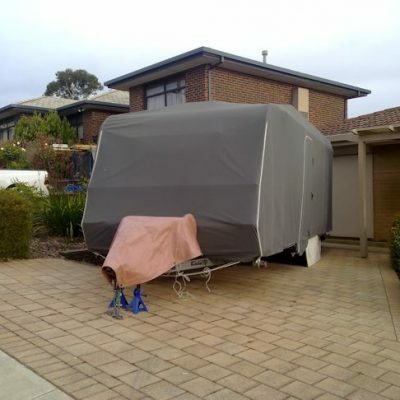 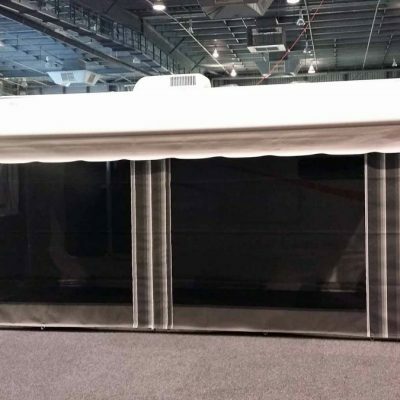 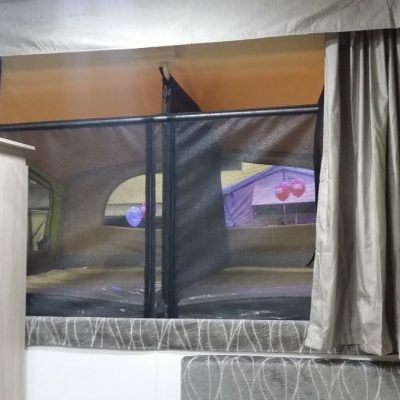 Adelaide Annexe and Canvas are the experts in the manufacture of Annexes and Canvas products to suit a wide range of caravans. 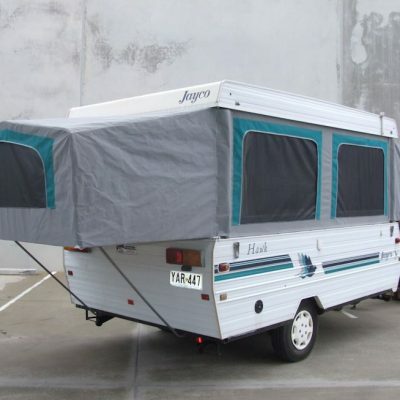 Our range isn’t limited there. 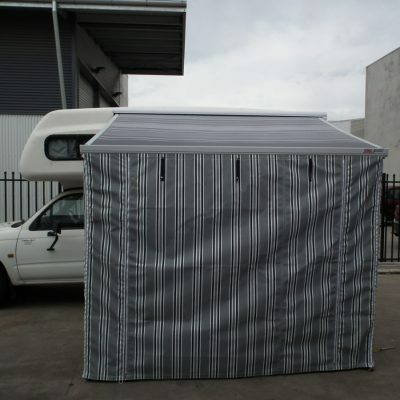 We can manufacture to suit any make and model.